Maurice Newman AC appointed Chairman of the Bradman Foundation | The International Cricket Hall of Fame. 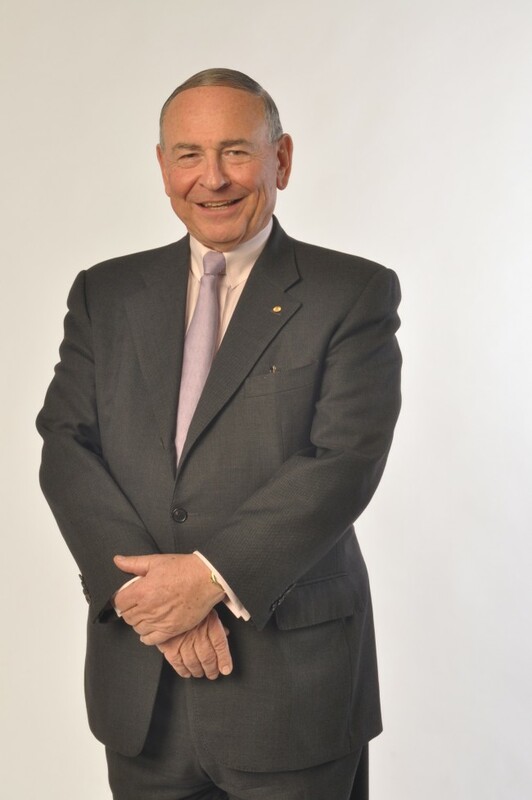 The Board of the Bradman Foundation is pleased to announce the appointment of Maurice Newman AC as the 7th Chairman of the Bradman Foundation Board of Directors. Mr Newman replaces outgoing Chair Michael Ball AM, who has served as Chairman since 2007. Mr Newman is the current Chairman of the Australian Broadcasting Corporation; Director of QIC Limited; Advisor to the MMC Group of Companies; Honorary Chair of the Macquarie University Foundation; Chairman of The Australian Fathers’ Day Council, Chairman of The Taronga Foundation; Patron of CEDA (the Committee for Economic Development of Australia) and recently was appointed Chairman of the Sydney Sixers Big Bash Franchise. He brings to the Bradman Foundation an incredible wealth of business knowledge and over forty years of experience in stockbroking, investment banking, the media and particularly international tourism, having been a Member of the NSW Premier’s Major Events Board and formerly Chairman of Tourism NSW. “Anyone who knows Michael well knows he’s the kind of guy who hits the ground running no matter the challenge… The Bradman Foundation has been the beneficiary of this drive and enthusiasm”, said Mr Newman of outgoing Chairman Michael Ball. “He had the support of an excellent Board and management team, which I now have the good fortune to inherit. Since its opening in November 2010, The International Cricket Hall of Fame has continued to go from strength to strength and is home to the Bradman Experience. The museum recently opened its completely remodeled Bradman and Origins Galleries and as this exciting summer of cricket unfolds, the museum will launch its dynamic World of Cricket Gallery to international media. Mr Newman takes up the position of Chairman commencing December 9, 2011.